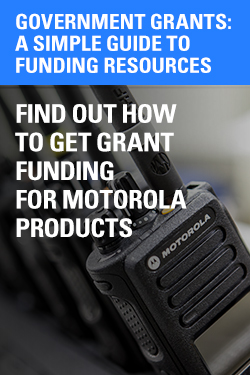 Motorola Equipment Leasing / Financing Chrouch Motorola Two Way Radio Dealer Grand Rapids Saranac Mecosta Michigan Chrouch Communications, Inc.
We provide a variety of convenient leasing programs for private businesses and government agencies. 10% Buy-Out Plan: This plan is targeted at the customer who desires a fixed purchase option. At the inception of the lease, the purchase option total is fixed at 10% of the equipment's original cost. 10% Pre-Paid: This program is designed to offer a lower monthly payment and the comfort of a fixed purchase option. $1.00 Purchase Plan: This program is recommended to those customers who are certain they wish to purchase the equipment at the end of the lease term. No tax benefits are available for this plan. Note: This plan is NOT available in some states. Fair Market Value (FMV): This plan is targeted at those customers who are worried about obsolescence. It offers a variety of options at the end of the lease. It is particularly beneficial for those customers wanting to have a lower monthly payment. A FMV allows the flexibility at the end of the lease to decide whether to purchase the equipment, extend the lease, or upgrade the equipment based on business need. 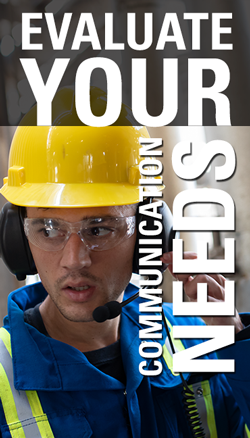 Municipal Lease Programs*: LCA has knowledgeable and experienced staff to help secure municipal leases. We offer competitive rates on leases for tax-exempt, taxable municipals and 501c3 organizations. 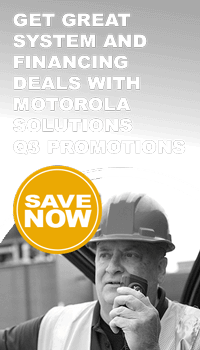 Call your Account Executive for complete details on this program. Deferred Payment Programs*: LCA offers the lessee the opportunity to eliminate the down payment for a 60-90 day window before the first lease payment is due. This program helps the lessee manage their cash flow. 90 Days - Same as Cash - Programs*: LCA allows the vendor to release equipment to the customer as long as the customer agrees to pay the full amount within 90 days of equipment delivery. The program pays the vendor upon release of the equipment and also offers the lessee the option to convert to a conventional lease after 90 days. Zero Down Lease Programs*: LCA allows the lessee to take possession of the equipment with zero cash outlay and the first payment is deferred for 30 days. Step Payment Program*: LCA offers the lessee the opportunity to establish a lower monthly payment at the start of the lease and step up payments over the life of the contract. Seasonal Payment Programs*: LCA tailors this program for lessees who have interrupted cash flows due to the seasonal nature of their business. Under this program, lease payments are paid only during months the business operates and/or generates cash flow. Leasing converts a large capital expenditure into small monthly payments, enabling you to acquire new equipment. With leasing you pay for the equipment as you use it, making it more like an employee as they work. Leasing pays for itself in revenue generation and/or cost savings. Leasing helps to improve the overall financial picture by conserving operating capital and freeing up working capital and bank credit lines for expenses such as: inventory, expansion and emergencies. Leasing provides a more rapid write-off because the lease term is shorter than the depreciable life of the equipment and the monthly payments are often tax deductible as a pre-tax business expense. Leasing complements existing bank relationships, keeping those lines of credit available for short-term needs. Leasing includes 100% financing of hardware, software, installation, maintenance, training, etc.